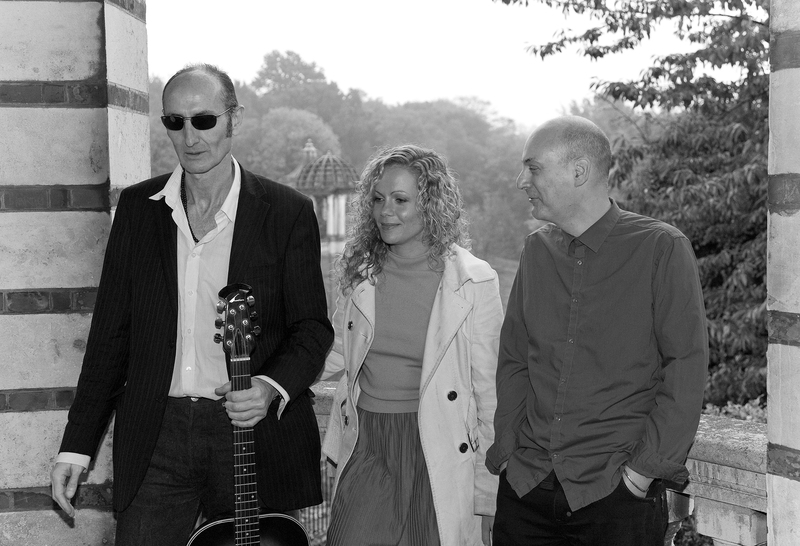 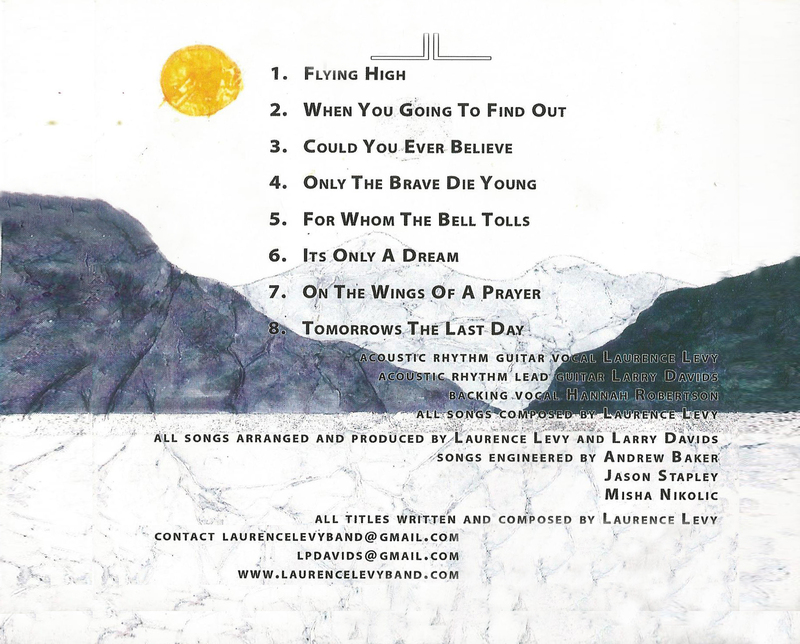 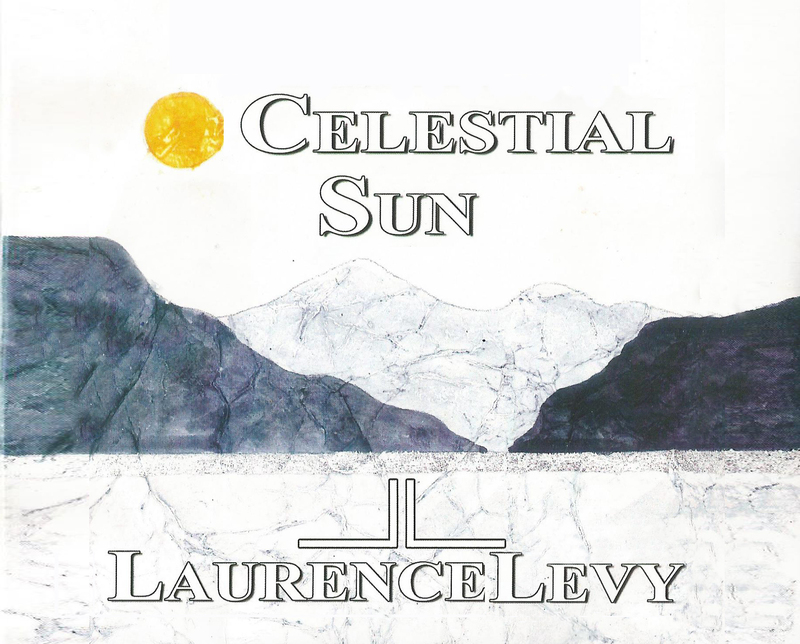 Laurence Levy’s recently recorded original acoustic spiritual ballads skillfully communicate his message of freedom and peace for humanity. 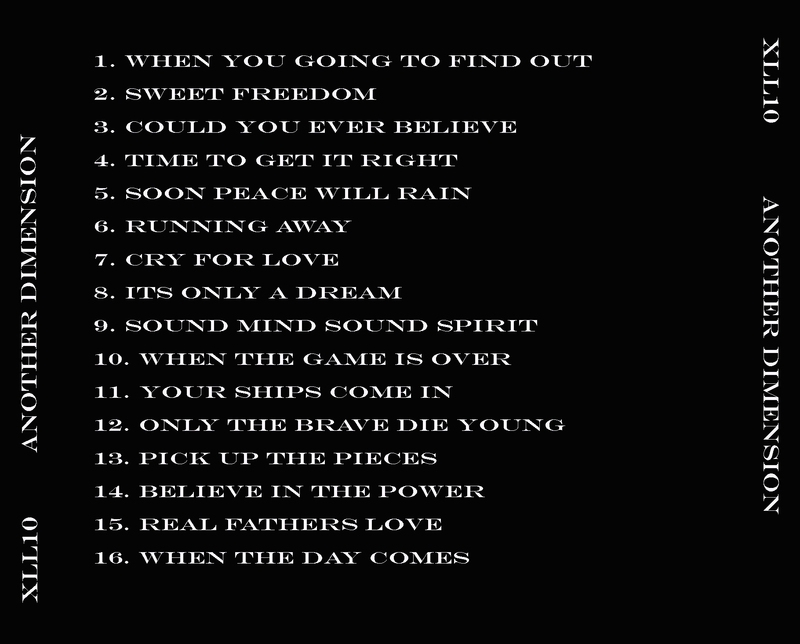 The album Celestial Sun includes outstanding renditions of some of his best songs such as the highly acclaimed single Only The Brave Die Young, as well as Its Only a Dream, When Your Going To Find Out, If Tomorrows The Last Day and Flying High among others. 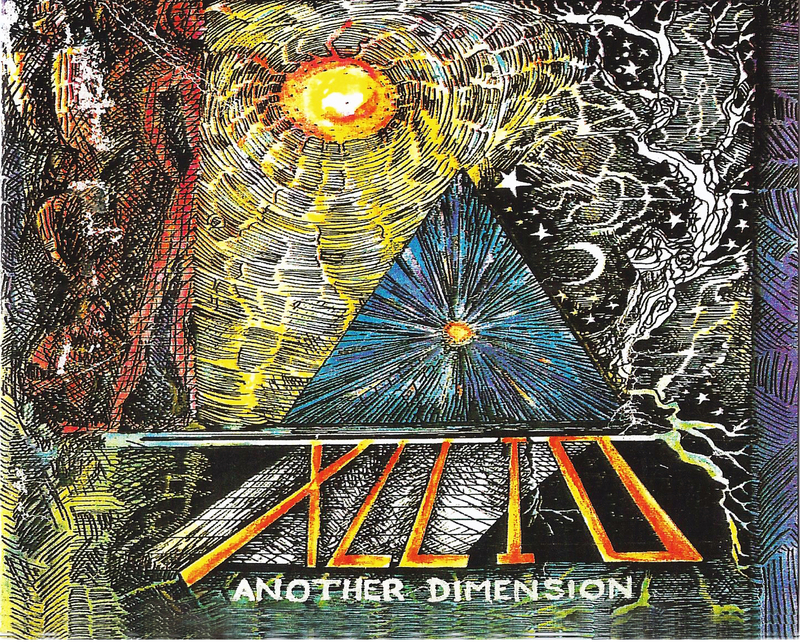 Another Dimension by XLL10 music features 16 wonderful tracks all written, composed and performed by Laurence Levy including Soon Peace Will Rain, Your Ships Come In, When The Day Comes, When the Game is Over, Sound Mind Sound Spirit, Real Father’s Love, Pick Up The Pieces and Believe in the Power.